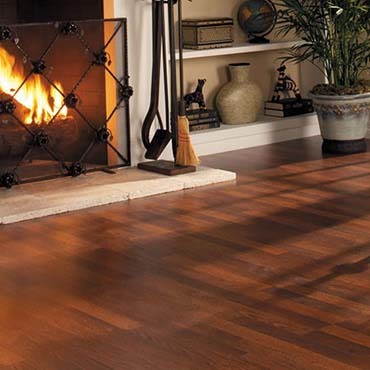 Serving the Deerfield Valley for more than 30 years. 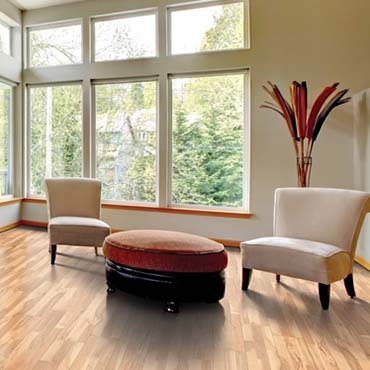 Quality installations, professional sales staff, fast professional service, and unbeatable prices! 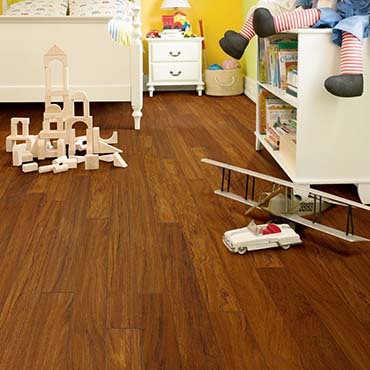 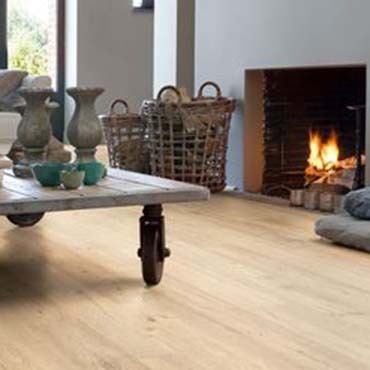 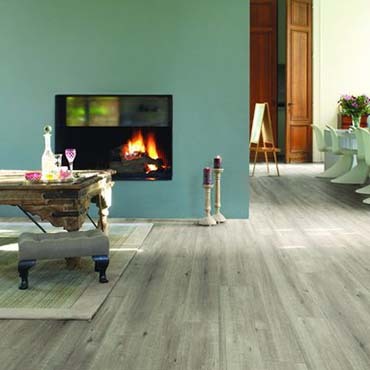 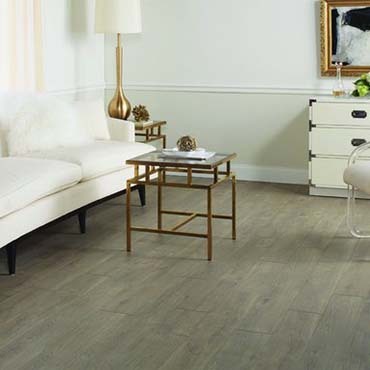 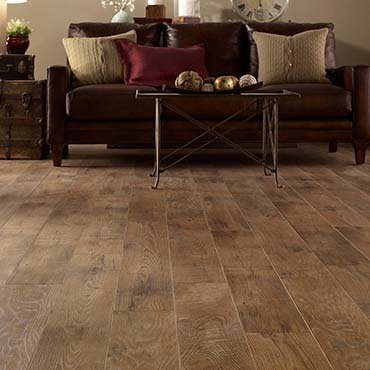 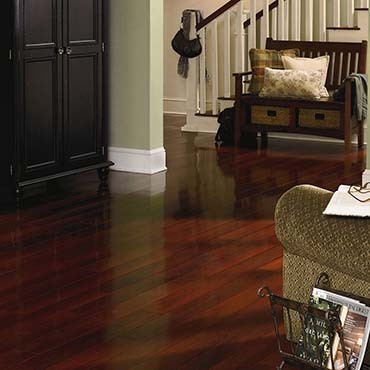 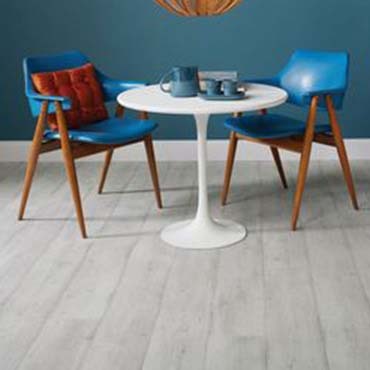 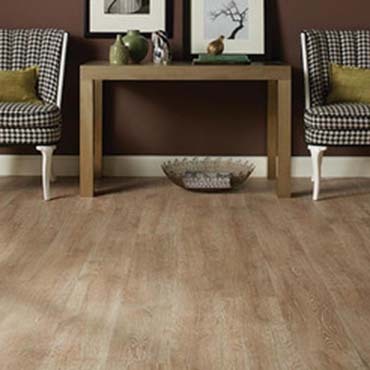 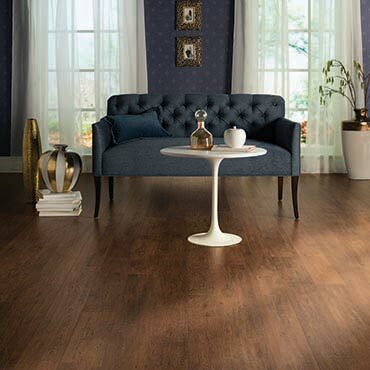 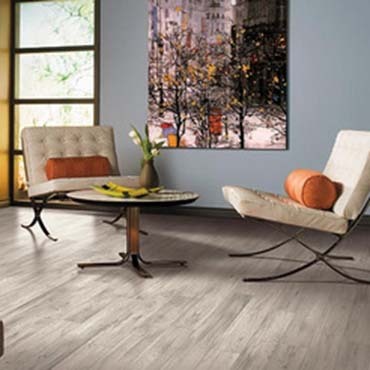 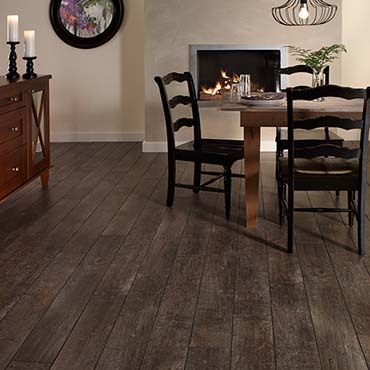 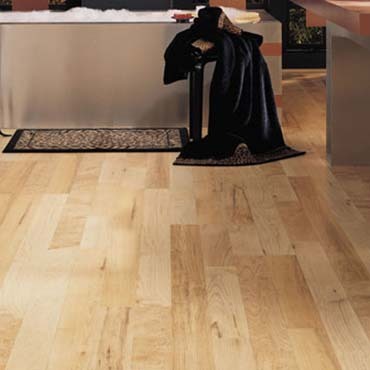 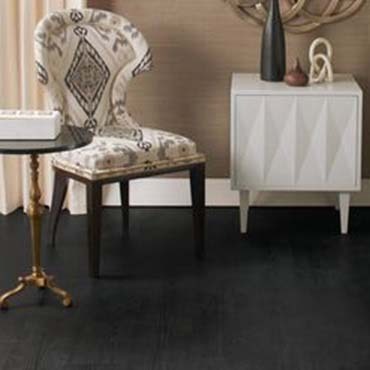 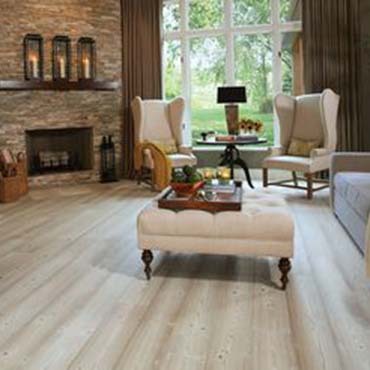 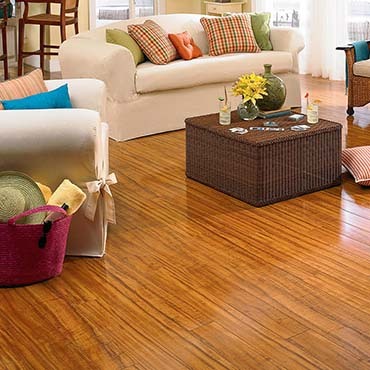 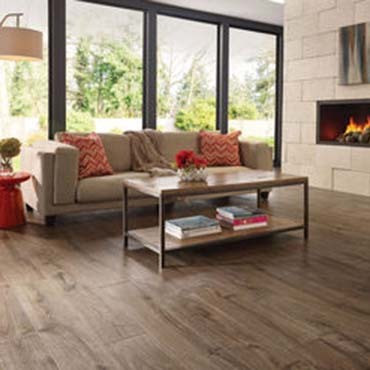 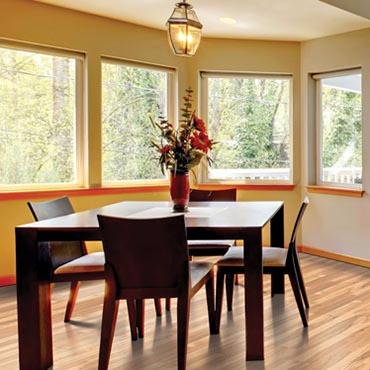 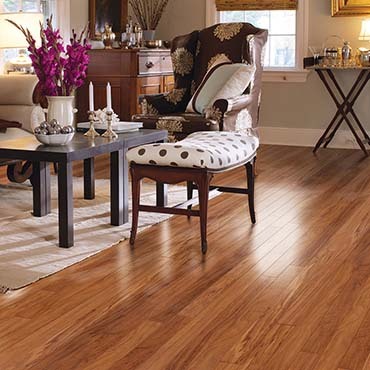 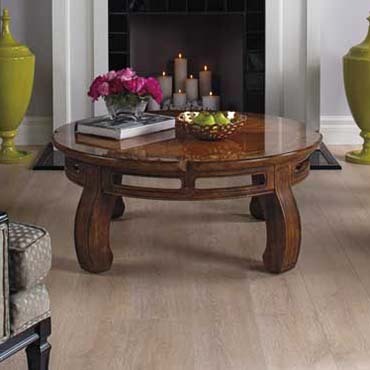 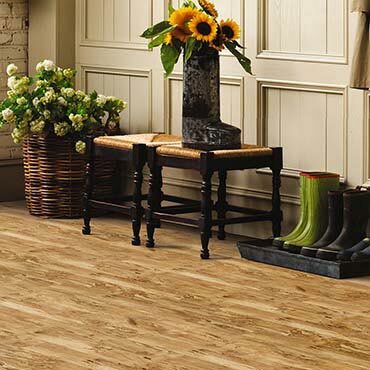 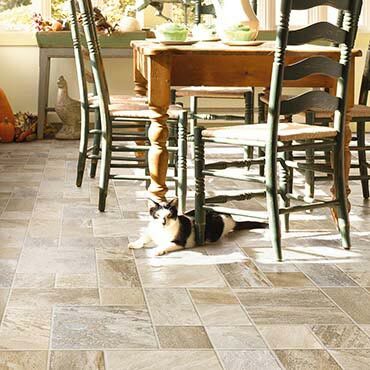 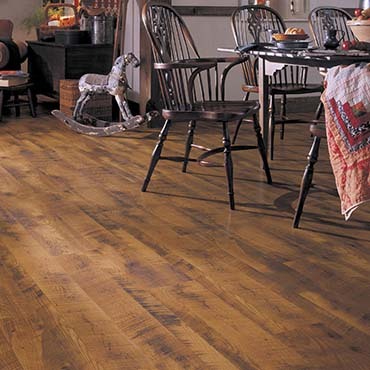 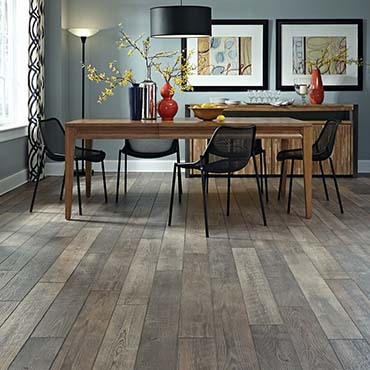 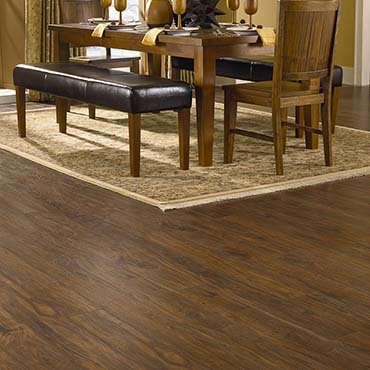 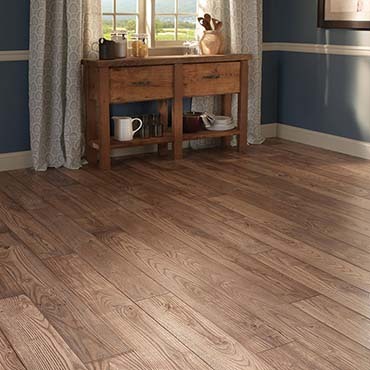 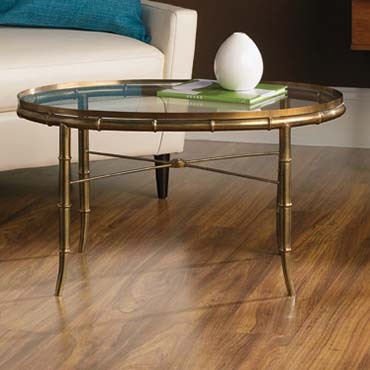 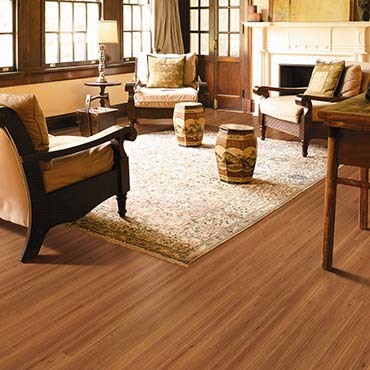 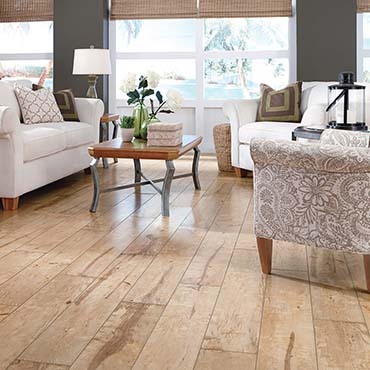 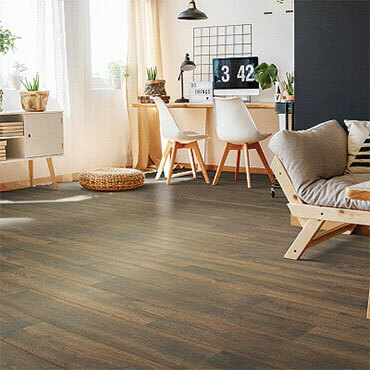 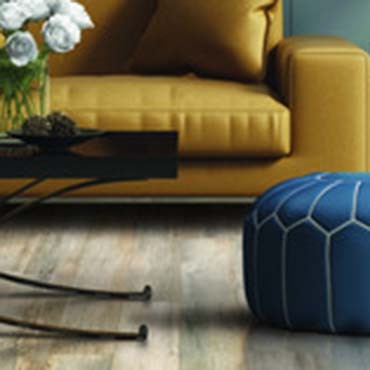 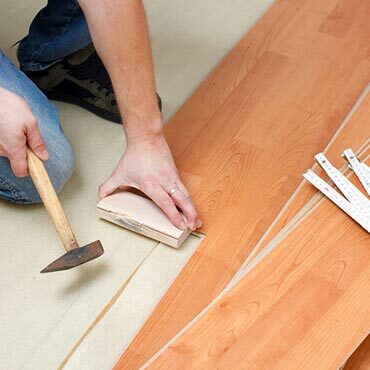 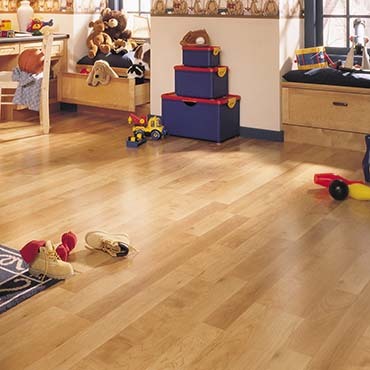 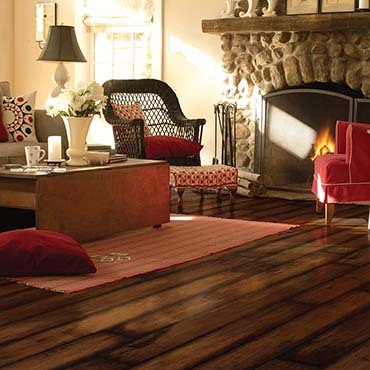 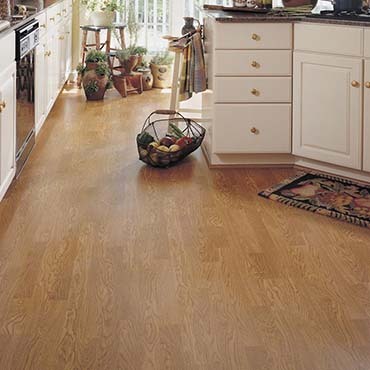 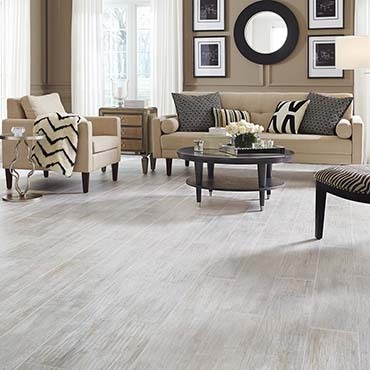 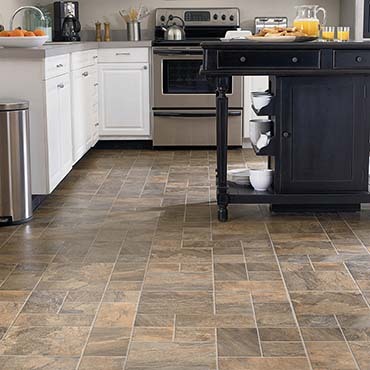 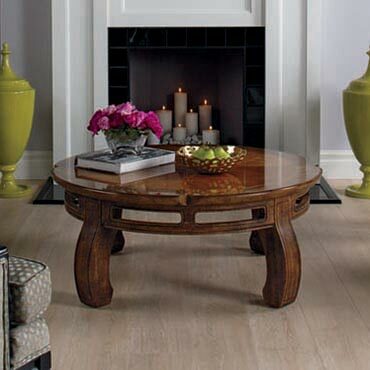 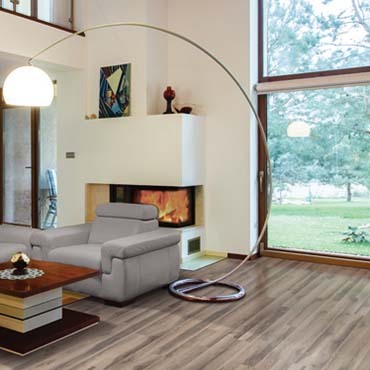 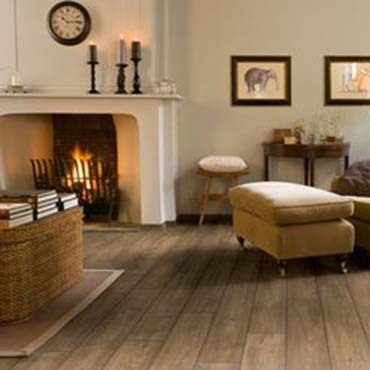 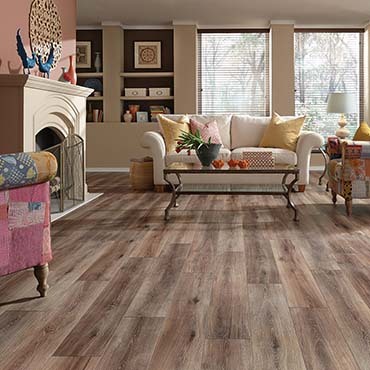 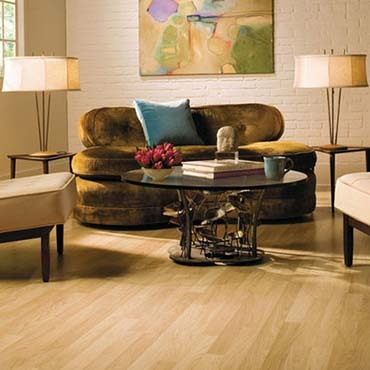 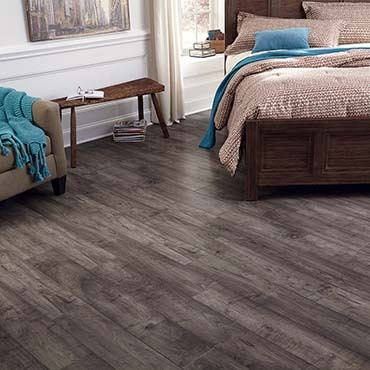 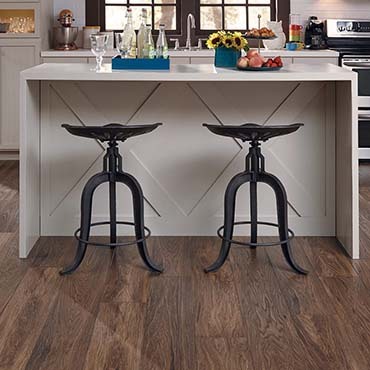 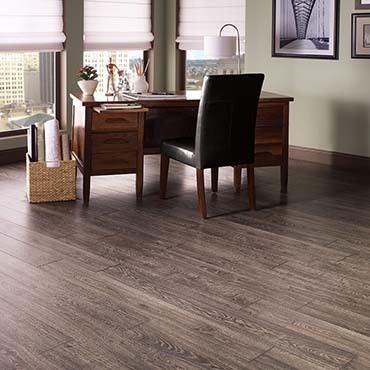 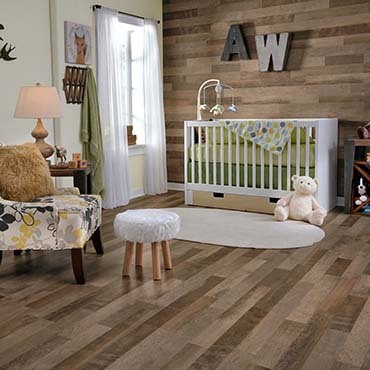 Mohawk Laminate Flooring is designed for today's lifestyles. 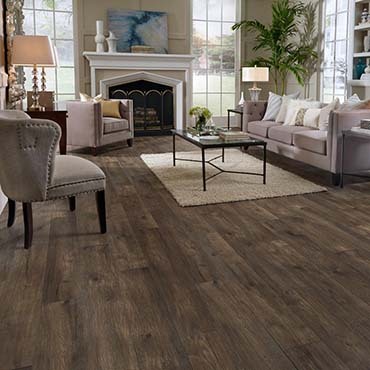 Beautiful Decorator Patterns; Installs Anywhere in the Home, Extremely Tough - the CrystalShield™ Finish is a rugged performer. 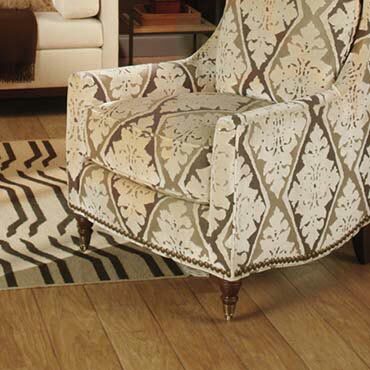 At Dwyer Floor Covering we believe an educated consumer is our best customer.